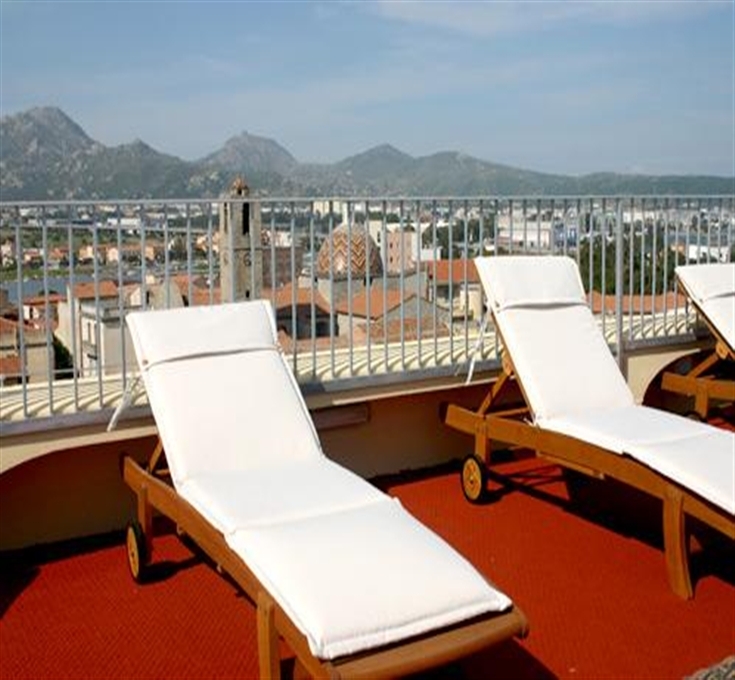 The Hotel Panorama Olbia, elegant and refined, is located in the heart of the city. The new building, opened in 2009, is the ideal place to spend a relaxing vacation enjoying all the comforts of a small structure. Thank to its location, it’s possible to reach in few minutes the Archaeological Museum and the shopping streets. 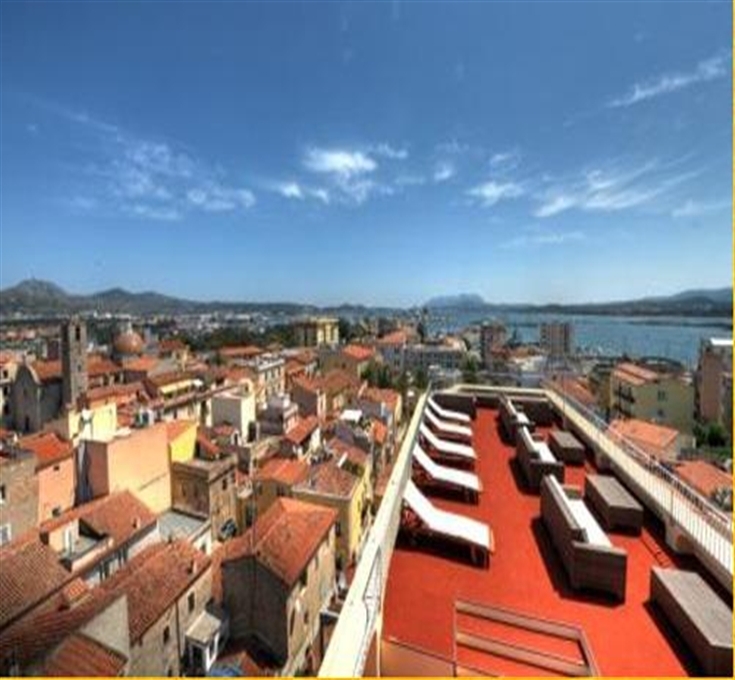 The magnificent view over the city and its bay are admirable from the spectacular Roof Garden, where, immersed in a unique surrounding, you can enjoy an unforgettable stay. The Spa is at your disposal to give you moments of relaxation and pleasure. The Spa is open to all guests. To ensure a customized utilization, according to the size and the particular nature of the spa, access is allowed only upon reservation. During breaks, the spa is completely cleaned, sanitized and rearranged. Spoken languages: Italian, English, French, Spanish. 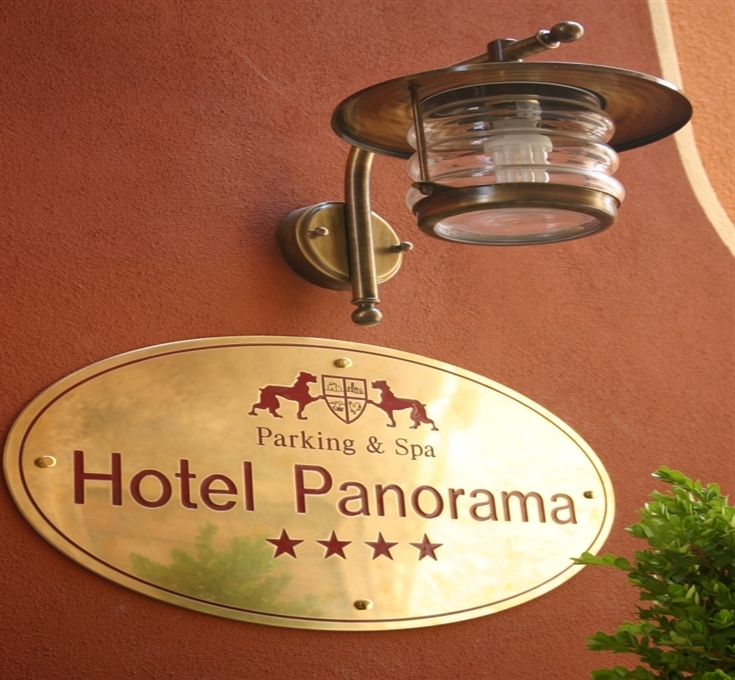 Hotel Panorama is located in the heart of Olbia old town, 50 metres from the amazing tree-lined seafront. From 'Isola Bianca' port: drive on the port avenue, enter Viale Principe Umberto and turn right to Via Garibaldi. From 'Olbia Costa Smeralda Airport': drive on the raised road which takes directly to Viale Principe Umberto, then turn left to Via Garibaldi. - Children from 3 and within 13 years in third bed: Euro 20,00 per day. - Cancellations within 2 days before the check-in: no penalty. After this date, the amount of the first night will be charged (valid from September to June). - Cancellations within 5 days before check-in: no penalty. 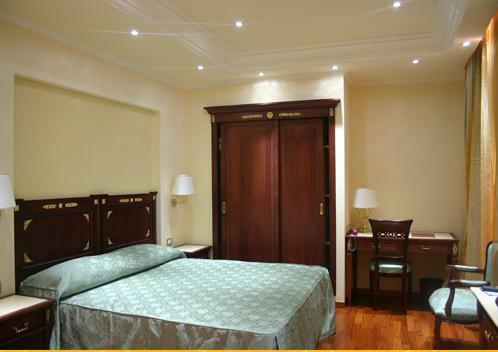 After this date, the whole amount of the stay will be charged (valid in July and August). Internet connection is available in common areas both in the Internet Point, both with WI-FI connection. WI-FI Internet connection is available in all rooms. Guests will be provided with a password to allow connection. The Hotel's wellness centre is at guests’ disposal (upon reservation and payment) to offer moments of true relax and pleasure. The center is open to all guests. 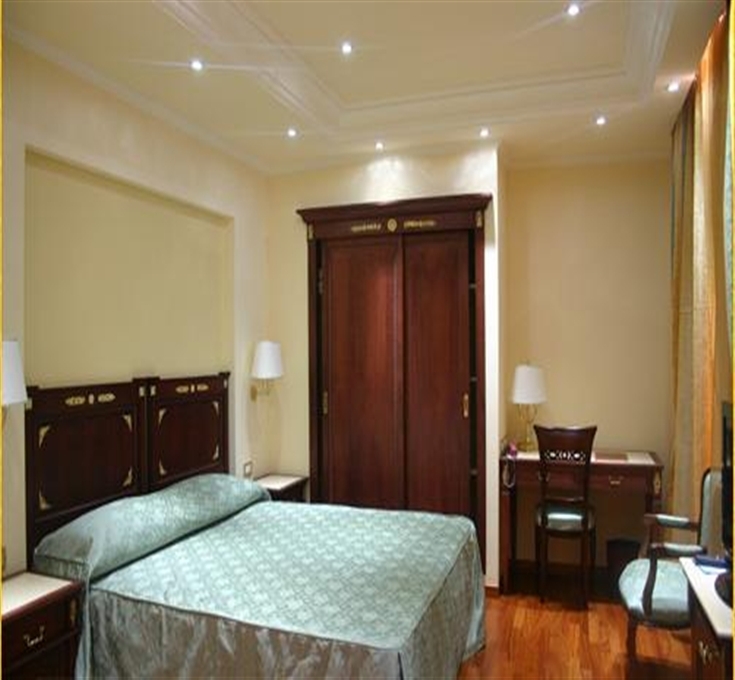 To ensure a customized utilization according to the size and the particular nature of the center, access is allowed only upon reservation and payment. During the breaks, the SPA rooms are totally cleaned up and disinfected. The SPA comprises: Finnish Sauna (for 6-7 people), Hammam (for 6-7 people), Emotional Showers (tropical rain and cool mist), Jacuzzi (for 7-8 people), Relax area and Tea space, use of changing rooms towels, bathrobe, shower slippers. 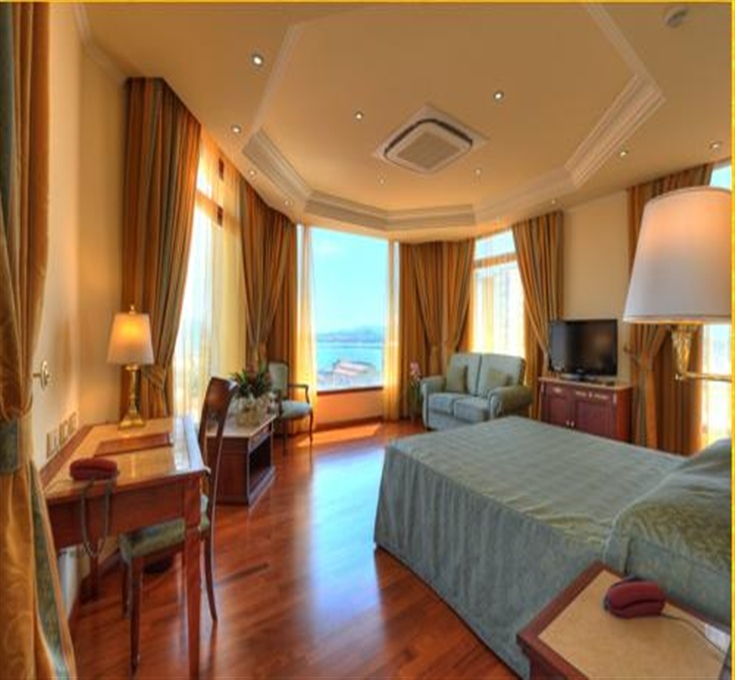 SERVICES INCLUDED IN THE PRICE: buffet breakfast, use of the private parking, use of Internet service, use of the fitness centre. - Use of the Wellness Centre: Exclusive use for one hour and a half for 2 people Euro 22,00 per person; Exclusive use for 1 hour for 1 person Euro 25,00. 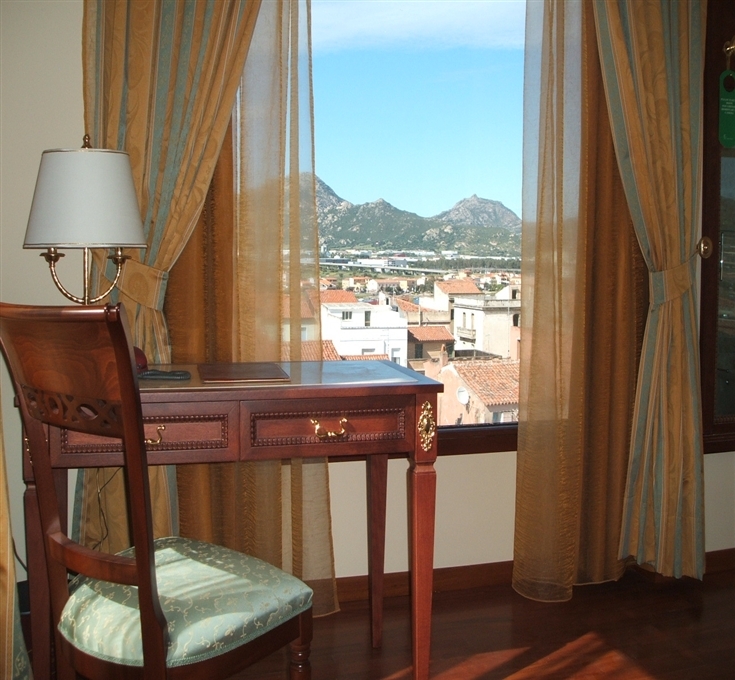 This property allows flexible stays, with arrivals and departures every day.